The Trans Tasman Anzac Day Blog Challenge is now running for the fifth year. I have participated in the past four challenges and for me each post has been among my favourites to research and write. Each year, the brief for the post is “write a blog post about a serviceman or woman and/or their family, and the impact war had on their family’s story”. This year I have decided not to enter a post since I have started the ‘Hamilton’s WW1’ page and now the ‘Grampians Soldiers’ page. Each of the soldier profiles I have researched and/or written so far falls into the ‘blog challenge’ criteria. The sorrow of the families pours out of each service record or newspaper article I read. There is the example of Hamilton’s Francis Tredrea’s family. Father Abraham Tredrea and Francis’ wife Ada, with babe in arms, held out hope for twelve months that Francis was a prisoner of war. Ada even advertised in The Argus, hoping someone may know something of Francis’ whereabouts, after having little success getting information from the defence department. Then there was Florence Henty, wife of Edward (Ted) Ellis Henty of Hamilton. Florence was six months pregnant with their first child when she received the news of Ted’s death. The lists in the Hamilton Spectator, still naming Edward as a casualty a month or so after his death distressed Florence greatly, so much so a relative wrote a “Letter to the Editor” explaining the pain of the constant reminder. Reading Ted and Florence’s story never fails to tug at my heart-strings. Poor Charles Lindsay’s mother received a postcard from Charles one day telling her he was fine, only to receive news of his death the next. “Dear Madam, it is noted you are registered on the records of the late Pt. 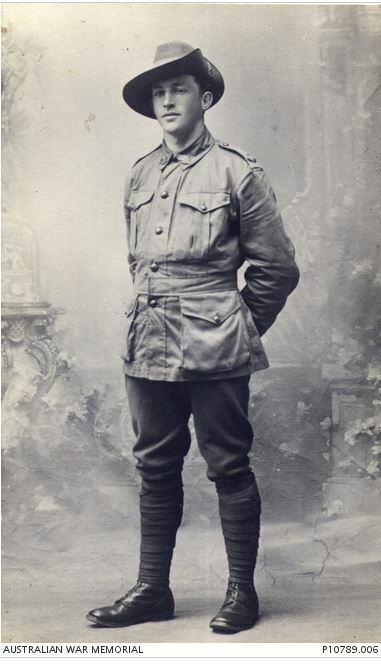 Smith as next of kin, but in order that our file may be brought up to date, it is desired to learn if the above named soldier had any nearer blood relations than yourself, for instance, if his father is still alive…”. If you would like more information about the ‘blog challenge’ or to read the many contributions from this year and earlier years, follow this link Trans Tasman Anzac Day Blog Challenge. 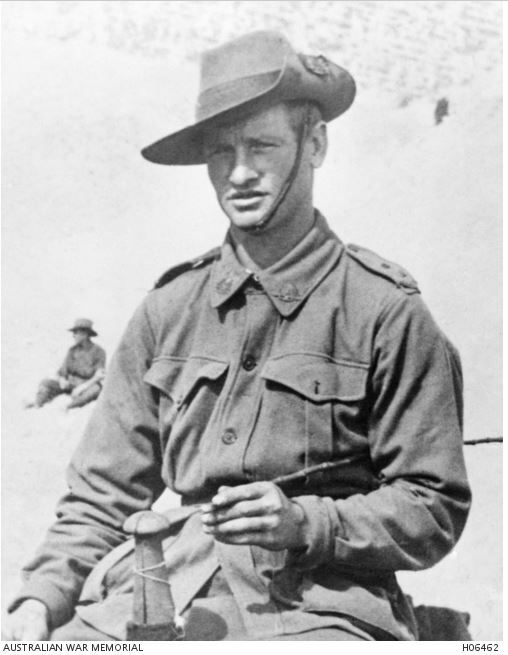 From Six Bob Tourist to Souvenir – My great-grandfather Les Combridge of Wonthaggi and his service with the 21st Battalion. 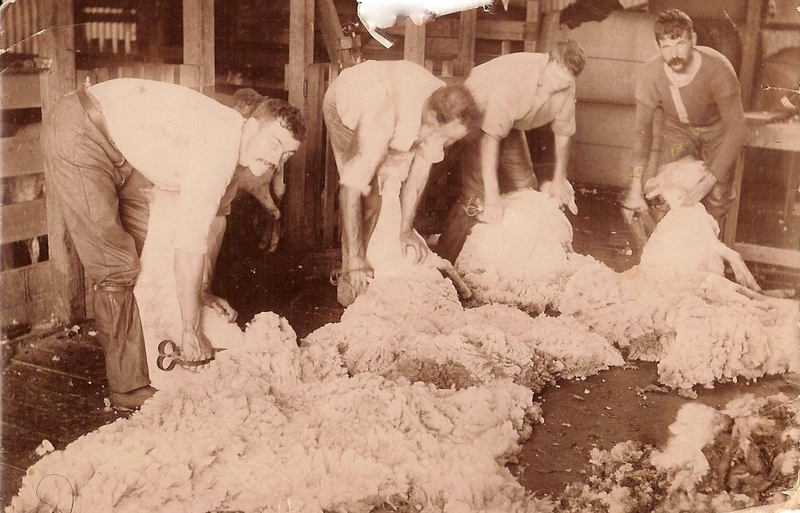 The McClintock Brothers – Three brothers from Grassdale went to war. Only one returned. Arthur Leonard Holmes – The story of a Casterton cornet player gassed in Belgium, never to see his new bride again. 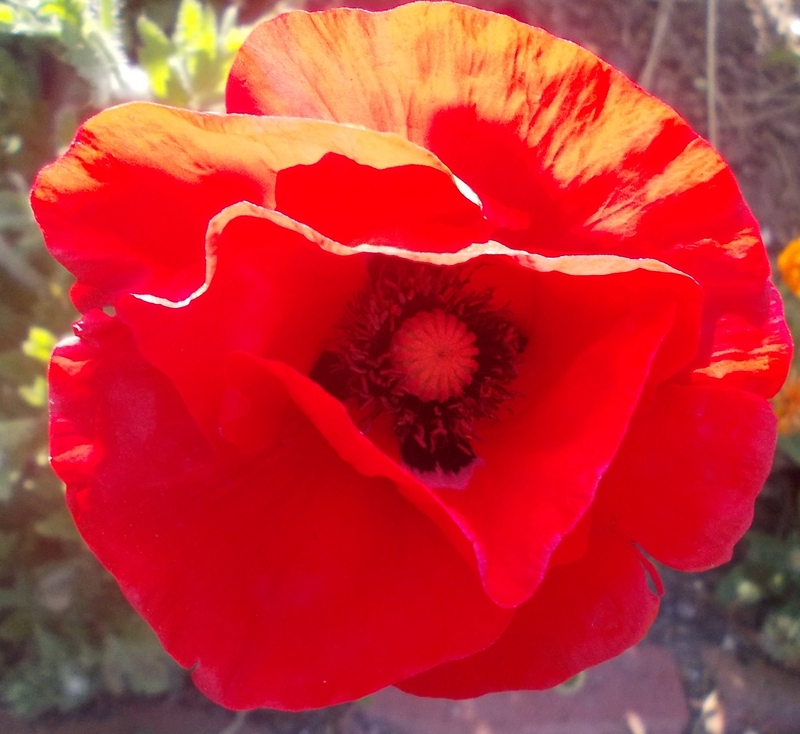 This entry was posted in Anzac Day Blog Challenge. Bookmark the permalink. I’m enjoying all your WW! stories Merron – well done.